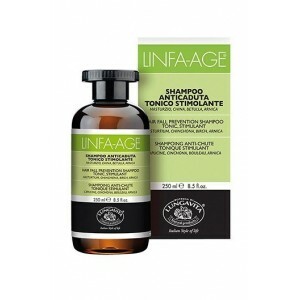 WOW Total Radiance Argan Oil Shampoo restrain genuine Moroccan Argan Oil which often also called liquid gold because of its restorative healthy goodness. WOW Total Radiance Argan Oil Shampoo is 100% bioactive powered formulation with no harmful sulfates, parabens or mineral oils. It is mainly rich in Essential Omega 6 Fatty Acids and Vitamins A & E, which helps to improves hair lipid barrier to enhance the gloss in hair and silkiness. 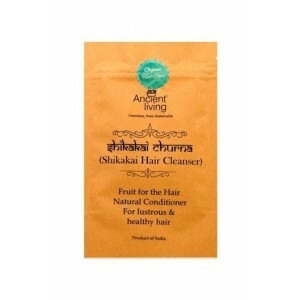 It also supports to nourish the scalp to strengthen hair and reduce hair fall. Product Description: WOW Total Radiance Argan Oil Shampoo restrain genuine Moroccan Argan Oil which often also called liquid gold because of its restorative healthy goodness. WOW Total Radiance Argan Oil Shampoo is 100% bioactive powered formulation with no harmful sulfates, parabens or mineral oils. 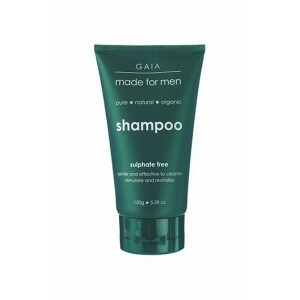 It is mainly rich in Essential Omega 6 Fatty Acids and Vitamins A & E, which helps to improves hair lipid barrier to enhance the gloss in hair and silkiness. 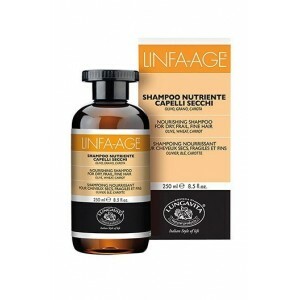 It also supports to nourish the scalp to strengthen hair and reduce hair fall. Direction for use: Wet the hair thoroughly with lukewarm water to open the cuticles. 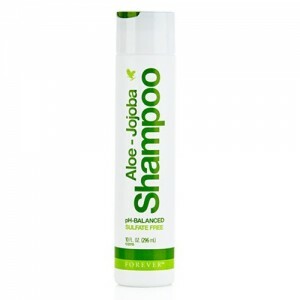 Take a generous amount of shampoo as per the length and volume of the hair and apply. 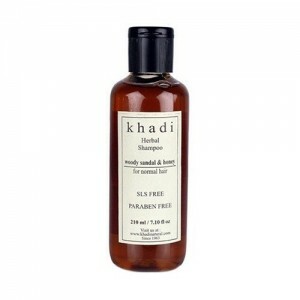 Gently massage on all over the scalp and along the tresses with the fingertips for 2-3 minutes. Rinse it off with adequately of plain water and then the shampoo is washed off completely, wash it off with cold water for extra- cuticle smoothening." This shampoo is one of the best things I have done to my hair. I am in love with this wow shampoo. This Wow Total Radiance Shampoo really smoothens my hair. Just go for it,Wow Total Radiance Shampoo is very good product. This is very good product as usual. This Wow Total Radiance Shampoo Infused With Argan Oil works pleasantly on wavy hair... It also gives some of the straight hairs too. I must say that Wow Total Radiance Shampoo is completely worth it. 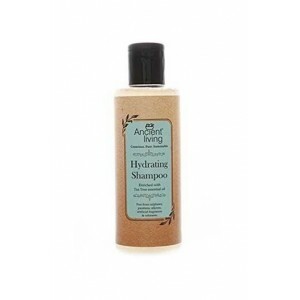 The argan oil in this shampoo works real magic in hair, my hair became so soft and smooth after using it.